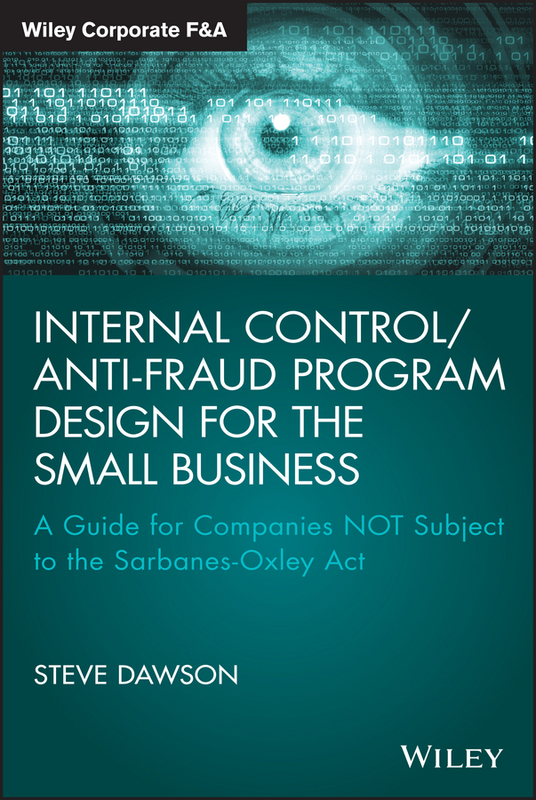 Internal Control/Anti-Fraud Program Design for the Small Business is a practical guide to protection for businesses NOT subject to the Sarbanes-Oxley Act. 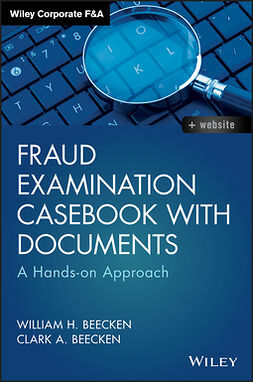 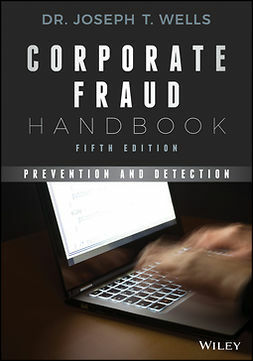 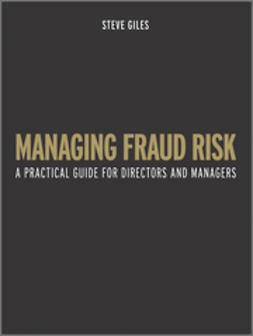 Written by an expert with three decades of forensic investigation experience, this book is geared specifically toward private, non-public small businesses and their unique needs in the realm of fraud protection. 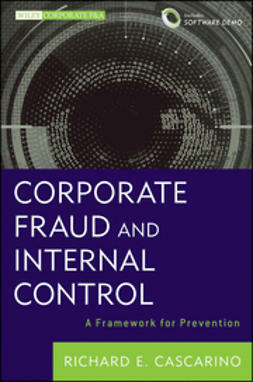 Covering all elements of an internal control structure applicable to the small business community, this guide provides a step-by-step roadmap for designing and implementing an effective, efficient internal control structure/anti-fraud program tailored to your business's particular needs. 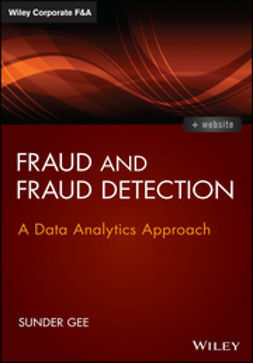 Case studies are used throughout to illustrate internal control weaknesses and the fraud that can result, and follow-up analysis describes the controls that would have reduced the probability of fraud had they been in place. 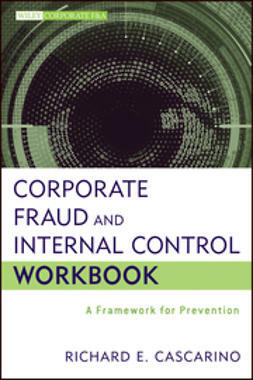 You'll learn how to analyze your company's internal control issues, and implement a robust system for fraud prevention. 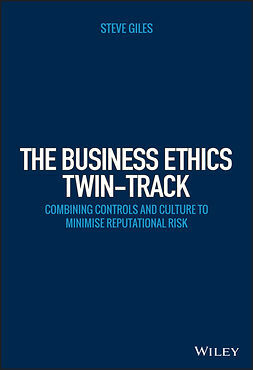 Guidance toward Sarbanes-Oxley compliance is readily available, but there is little information available for the many businesses not subject to the act —until now. 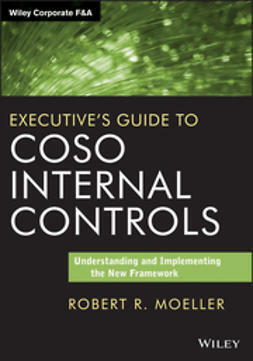 This book is the step-by-step guide for instituting an internal control program tailored to your small business. 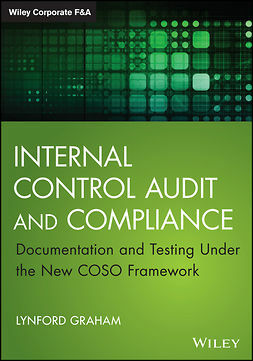 The majority of small business owners simply do not know the elements of or implementation process involved in internal control, and Sarbanes-Oxley guidelines don't necessarily scale down. 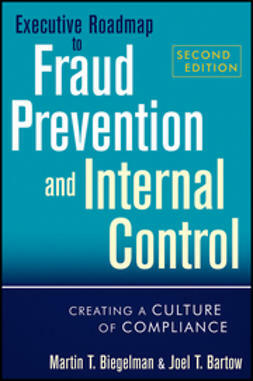 Internal Control/Anti-Fraud Program Design for the Small Business helps you design and install the internal control/anti-fraud protection your business needs.